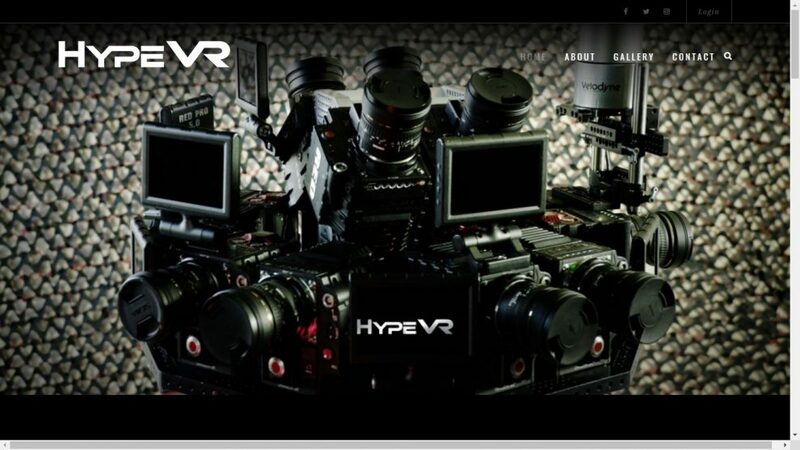 Hype VR consists of a 3D 360 camera rig comprised of RED cameras and a LiDAR (Light Detection and Ranging) unit for depth mapping. It can record a scene in volumetric video, which means viewers can not only look around, but they can also move around (with 6 degrees of freedom). HypeVR was demonstrated to the press at CES (I missed the presentation, darn it). I finally got to see it for myself together with my friend Svend Even Hærra from NRK (Norwegian Public Broadcasting Station) at NAB Show 2017. HypeVR showed two scenes: a countryside scene from Vietnam and a football practice session. The countryside scene looked particularly immersive. To me, both felt similar to a VR game. In particular, I think the Hype VR videos felt similar to the Lab‘s Postcards demo and Destinations, both of which are games on Steam VR (compatible with both HTC Vive and Oculus Rift) where you can move around photogrammetric scenes, except that the HypeVR video had moving elements, such as the river and a water buffalo in the countryside scene, and the football players in the football demo. HypeVR’s technology certainly looks promising and I hope we’ll see more volumetric videos in the future! Get Good Info about HypeVR’s volumetric from your article and Thank You for the articles.